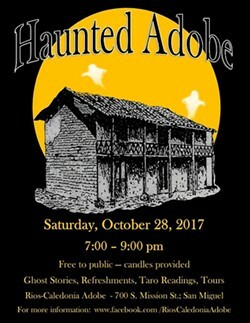 Ghost stories, tours and tarot readings. 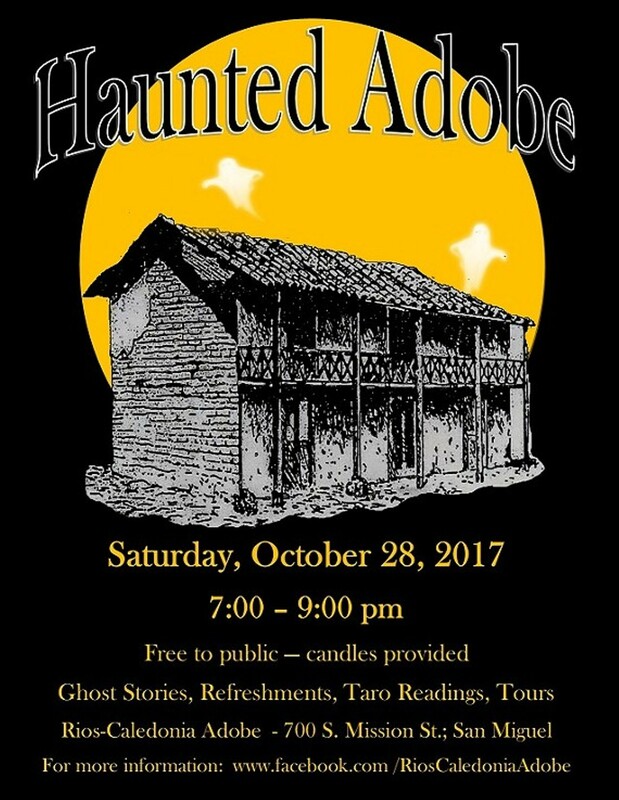 Ghosts provided by the Paso Robles High School Drama Department. Refreshments and candles provided.